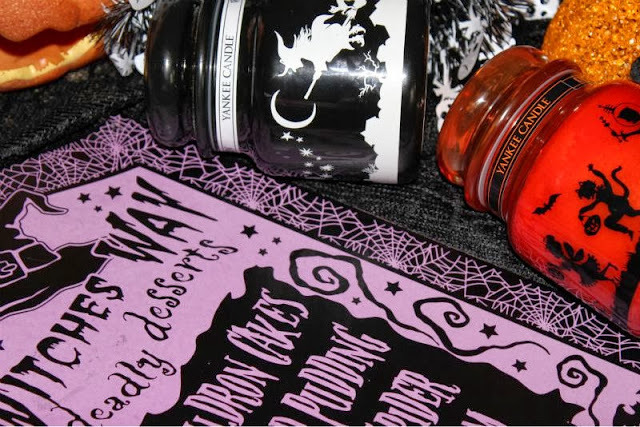 I did plan on keeping my duo of Yankee's Halloween fragrances aside to feature in the run up to All Hallows Eve but then I figured that was a little idiotic as by then they will have most likely sold out and the post would be useless and nobody wants that. 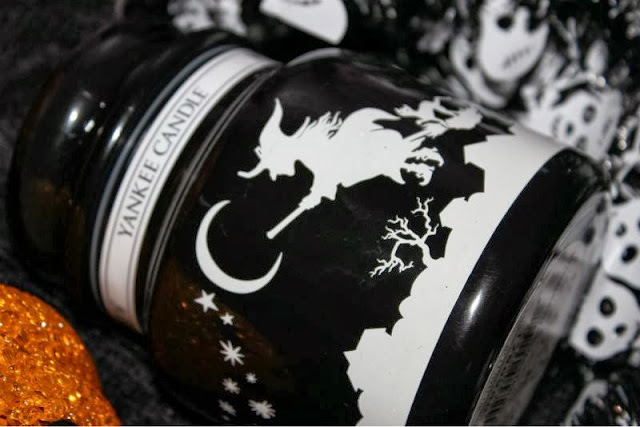 Happy Halloween - "Scarily good … a hauntingly purr-fect potion of black liquorice spiced with anise and cloves" this basically smells like spicy liquorice, if you like such sweet treat you'll love this if not best to leave well alone. Witches Brew - "The spicy sweet aroma of exotic patchouli casts a captivating spell!" In my opinion this also smells like liquorice and I don't find there to be a great difference between the two scents at all. I would say go for the Witches Brew option purely because it comes in a better presented jar. Vapid as ever. Candy Corn - "The familiar, sweet scent of candy corn is a fond reminder of Halloween fun and treats." This is my personal favourite and the one I think most will enjoy. To my nose it is somewhat similar to Yankee's Vanilla Cupcake (a personal favourite) only this is sweeter and more "candy" like. As you can see I have Yankee's Witches Brew and Candy Corn which come in rather funky jars this time around - I personally love the design of Candy Corn it is so whimsical and once both candles have burnt out you can always pop a tea light inside to have Halloween style lanterns that you can use yearly. I am so jealous that you got them! I smelled them all in Clintons but only liked Candy Corn. They are utterly gorgeous! I might need to get my hands on these lovely Halloween ones! Im really wanting to do something for halloween this year at my house and these would be fantastic for this, absolutely obsessed with yankee candles, best candles ever! The candy corn one sounds amazing! I really want to try these, they look great! £17 for a medium candle is killer, yikes! 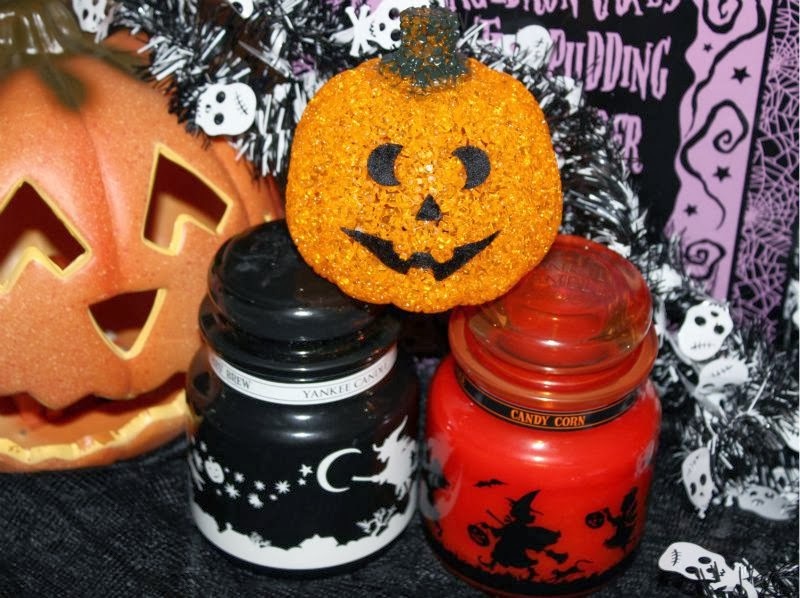 I was so pleased to see these in Clinton Cards as usually the Halloween ranges you need to order online but at least this way I could have a sniff! 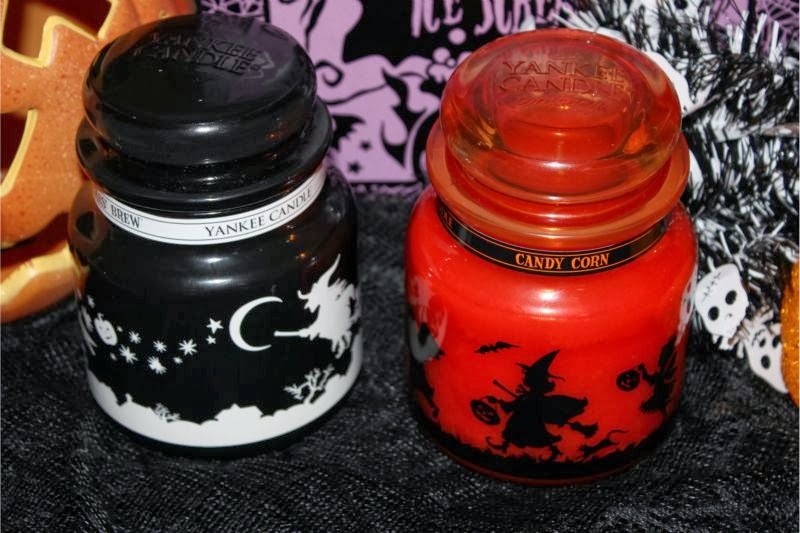 I've never tried the Yankee candles Halloween scents, but I did get some from Bath and Body Works though. I'm ready for fall! I love candy corn and witches brew! bought them in tarts. 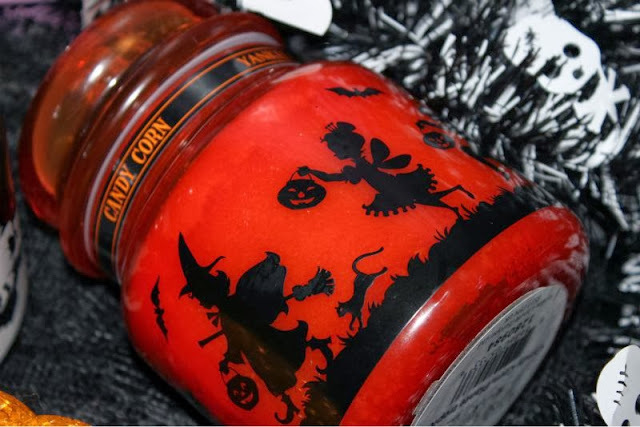 Candy corn looks like the perfect scent for halloween so excited for this time of the year!